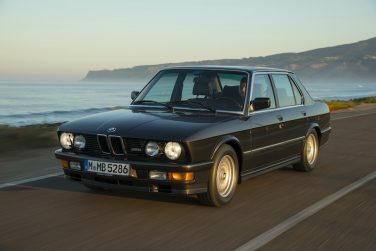 Base BMW E28 M5 models were sold in Germany without a sunroof. Electric sun roofs were an option in Germany but standard in the UK and North America. 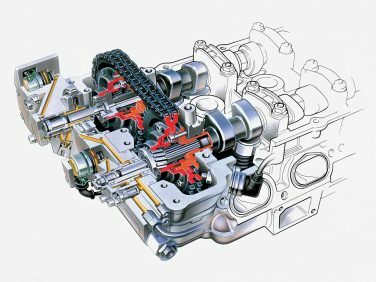 VANOS is an acronym for the German words VAriable NOckenwellen Steuerung which translates to Variable Camshaft Control. 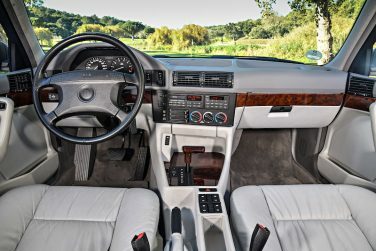 1989-1990 E34 models had black upper dashboards regardless of interior color, from 1991-1995 they matched the interior trim (black, parchment, grey, ultramarine, etc.). 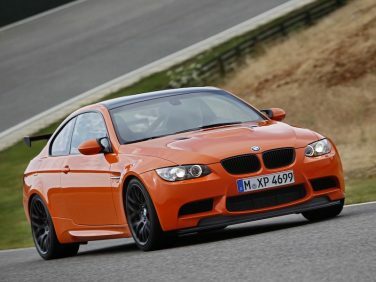 The BMW E92 M3 GTS weighs 3,285 lbs, saving 300lbs over the standard M3 Coupe version. 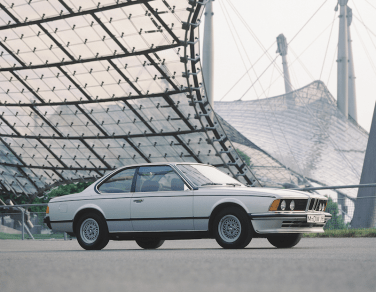 In 1979 an anti-lock braking system became available as an option for the BMW E24 6 series. 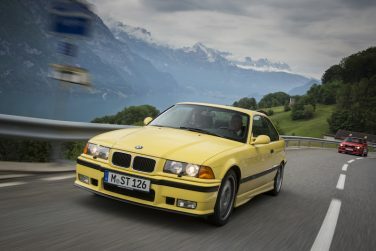 Nearly 54,000 examples of the BMW E36 M3 were sold world wide in 8 years of production. 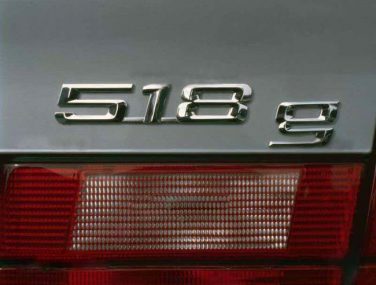 Only 1,650 E12 M535i vehicles were manufactured world wide over the span of 13 months, all were assembled by hand. 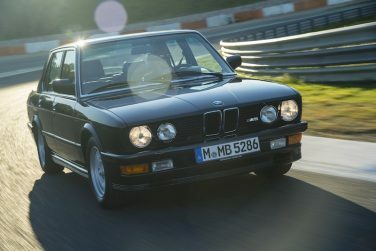 BMW manufactured more than 1.3 million E34 models world wide, 12,254 of which were M5 models. 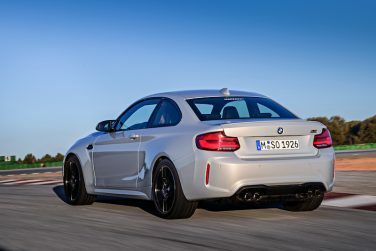 The BMW M2 Competition uses the same track-tested cooling system of the BMW M4 with the Competition Package, consisting of one central radiator, two side radiators and an additional engine oil cooler. 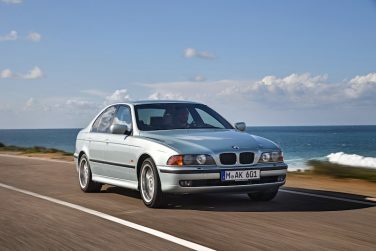 BMW E39 Models with four-cylinder and six-cylinder models use rack and pinion steering, the first time this system has been used in a 5 Series. 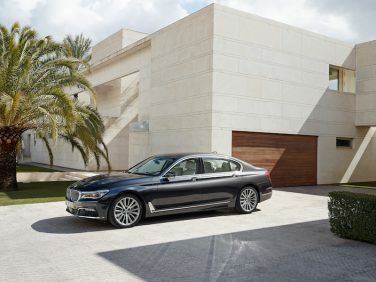 Models with V8 engines use recirculating ball steering, as per the previous generations of 5 Series. 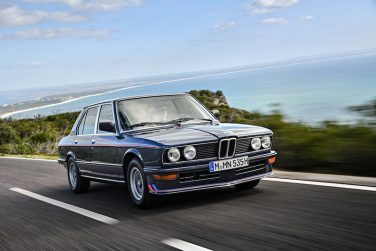 The BMW E28 535i, M535i and M5 models had a steering ratio of 15.1:1 with 3.2 turns from lock to lock. 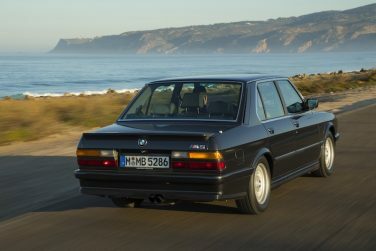 This was quicker than all other E28 models which had a ratio of 16.2:1 and 3.6 turns from lock to lock. 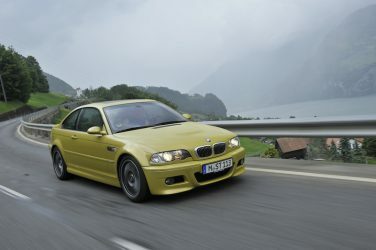 The last BMW E46 M3s were manufactured in August 2006. Passenger airbags were an option on early model BMW E36 M3s and became standard for the late models. 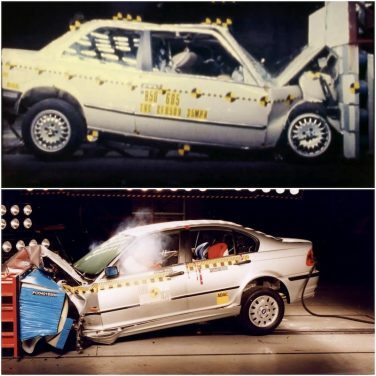 Side impact airbags were optional from 1997 onward. 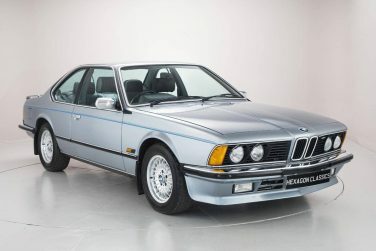 The North American BMW E28 M5 models weighed 3420 lbs compared to the Euro spec model of 3153 lbs, this extra weight was due to the additional parts to meet safety and emission regulations. 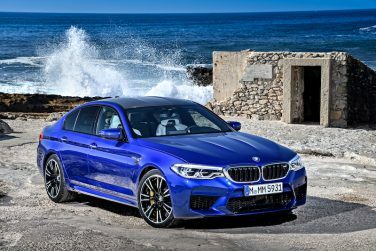 The F90 M5's 4.4-liter V8 engine, featuring M TwinPower Turbo technology, has a power output increase from the previous F10 generation of 40 hp and 53 lb-ft, this engine develops 600 hp and 553 lb-ft of peak torque. 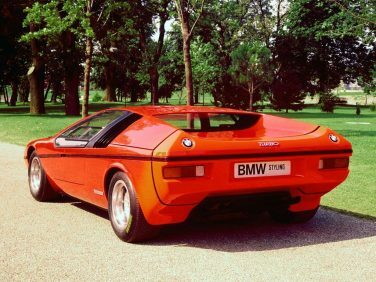 The BMW E25 Turbo concept debuted in 1972 and was built on the 2002 chassis using the turbo charged 2002 motor. Only 2 were ever built. The trunk of the G12 7 series is made completely of aluminum for the first time. This made it possible to achieve a weight saving of approx. 5.5 kg / 12 lbs compared with the trunk of the outgoing F02 model. 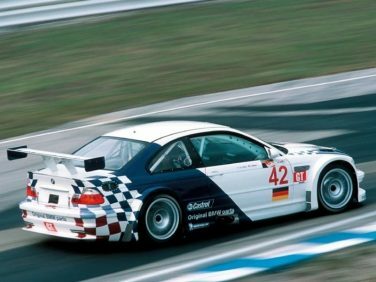 BMW withdrew the E46 M3 GTR from the ALMS race series in 2002 after only 1 year of racing as the regulations changed, requiring a minimum of 100 vehicles & 1,000 engines produced to allow entry. 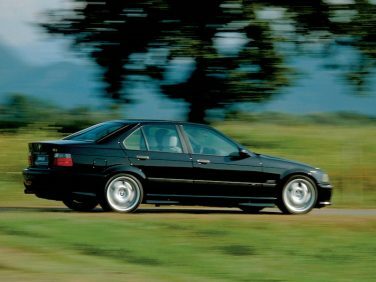 The E36 M3 sedan is approximately 33lbs (15kg) heavier than the coupe version. Acceleration and top seed remained the same. The E24 M635CSi and M6 models sit .4 inches (10mm) lower than the standard E24 6 series. 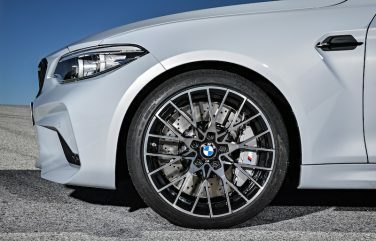 The BMW M2 competition features 19-inch forged wheels (9 x 19 front, 10 x 19 rear) with a Y-spoke design in a high-sheen finish, and in two color options: light high-sheen (bi-color), or with a black front surface. 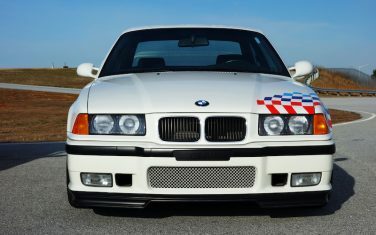 The BMW E36 M3 LTW used the same rear differential as the automatic transmission US spec M3s. The final drive ratio was 3.23:1 which helped improve acceleration speed. 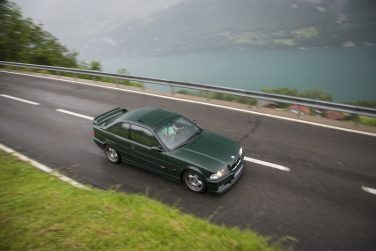 BMW claims the E46 chassis is able to absorb 2.5 times as much collision energy compared to the chassis from the E30 of ten years earlier. 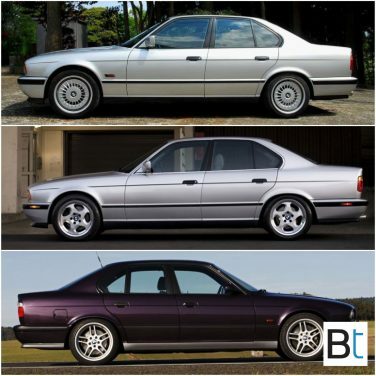 A total of 3 different wheel versions were offered over the life span on the E34 M5, the turbines, throwing stars and M parallels. Which ones are your favorite? 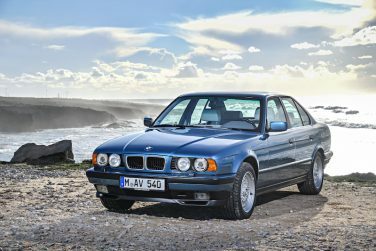 The E34 518g was only sold in Germany. Fitted with the 112 hp M43B18 SOHC 8 valve 4 cylinder, offered with only the Getrag 5 speed gearbox, the 518g was marketed as an alternative fuel version of the E34, capable of running on both on conventional gasoline, as well as on natural gas. While running on natural gas, the power output dropped to 98 hp – but the driver was thus enabled to take advantage of the lower fuel prices of natural gas, compared to gasoline. 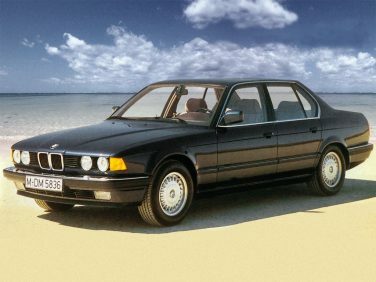 The BMW E32 7 series was the second generation 7 series and was produced from 1986 to 1994. 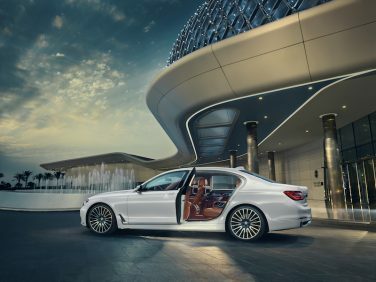 The BMW G12 7 series models equipped with the “Luxury Rear Seating Package” have heated armrests in the front and rear doors. 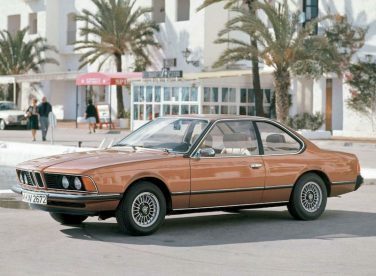 Early model Euro E24 M635CSi models came standard with cloth Recaro seats (leather as an option) as late models came standard with leather sport seats with no cloth option. 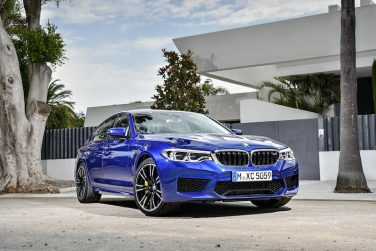 The BMW F90 M5 turbos reach a maximum RPM of 175,000 to output the 600 HP of the engine. 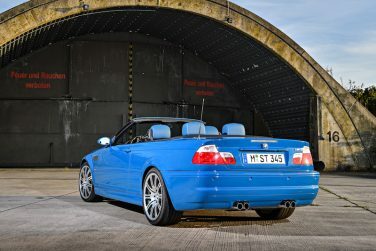 With the 155mph limiter removed, it is claimed the US spec E46 M3 could achieve 168mph top speed while the Euro Spec E46 M3 could reach 191mph. 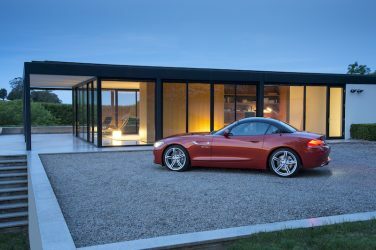 The BMW E89 Z4 was the first BMW to be designed by two female designers - Juliane Blasi (exterior) and Nadya Arnaout (interior) in 2006.